By Adrienne Rivera. Oct 16, 2018. 9:00 AM. 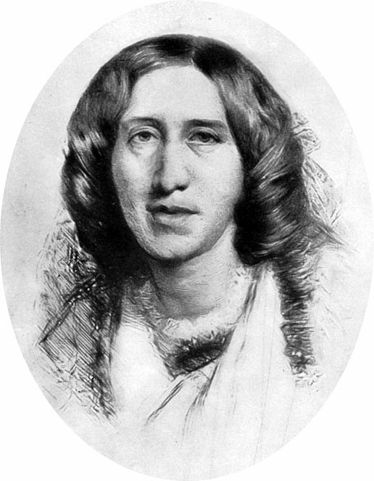 Oscar Fingal O'Flahertie Wilde was born on October 16, 1854 and today marks the 164th anniversary of his birth. The writer was schooled first in his native Dublin, then later at Oxford where he began to subscribe to the fledgling school of thought known as aestheticism, a philosophy he would adhere to for the rest of his life. He became a sort of aestheticism poster boy, writing in a variety of genres, from poetry and novels to plays and journalism. 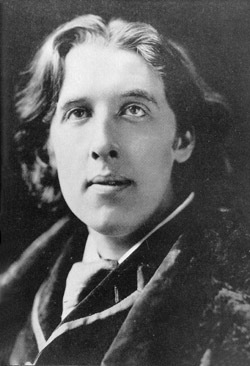 Wilde even spent some time lecturing in the United States on the subject as well as the tangentially-related topic of interior decorating, a turn which might seem odd at the outset but actually jives quite well with Wilde's notable, larger-than-life persona. By Adrienne Rivera. Oct 9, 2018. 9:00 AM. It's no secret that writers often publish under pseudonyms. Sometimes it's to preserve a personal identity separate from their literary persona. Other times it is to create a distinct brand from one genre to another, like Nora Roberts publishing romance novels under one name and her murder mysteries as J.D. Robb. Stephen King did it when he released his novel under the name Richard Bachman to prove that his success wasn't a fluke and that he could succeed whether or not he used his famous name. Anne Rice has published under her own name, as A.N. Roquelaure, and as Anne Rampling after suffering some backlash over some of her early novels not being initially well received. Daniel Handler wrote his famous Series of Unfortunate Events as Lemony Snickett in order to insert the narrator as a character. Historically, many women have chosen to use pseudonyms. 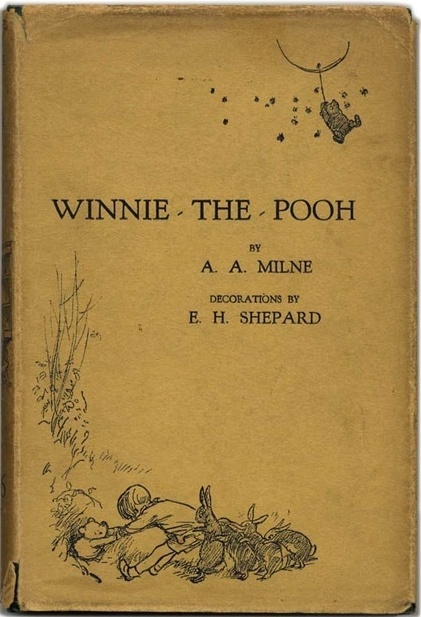 Due to sexism in the publishing industry, they hoped that a male or gender neutral name could help them succeed in a male-dominated field and world. Some of the most important books in all of literature were written by women who felt they could not publish under their own names. The following seven women writers have each published work under a male or ambiguous name. By Kristin Masters. Sep 27, 2018. 9:00 AM. 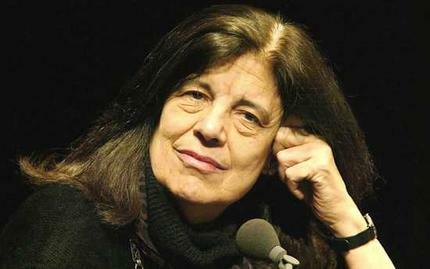 Born Susan Rosenblatt on January 16, 1933 in New York City, Susan Sontag would grow up to be not only an author, but also a critic, scholar, and activist. She began and ended her writing career with fiction; in between she traveled to war zones and contemplated the changing face of art. By Leah Dobrinska. Sep 1, 2018. 9:00 AM. 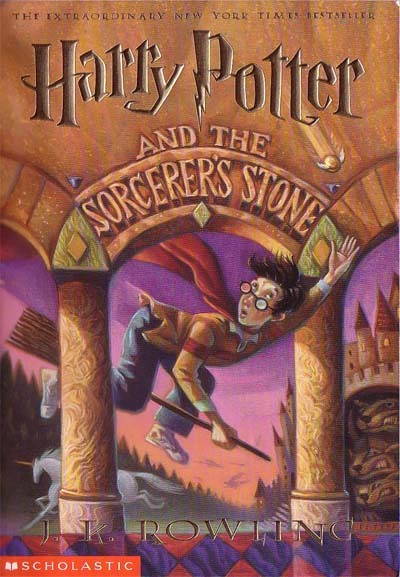 Two decades ago, “the boy who lived” soared across the ocean and Harry Potter and the Sorcerer’s Stone made its way into the hands of American readers for the first time. Now, twenty years later, almost everyone knows the stories, and the beloved characters from the Harry Potter series feel like old friends. Many of us know the history of J.K. Rowlings’ writing process, and how she went from single mother, struggling to make ends meet, to literary superstar. Most readers of the Harry Potter Generation can identify the books by their cover art, even by their color schemes. But what are some of the lesser known facts about the Harry Potter series, particularly the first and subsequent U.S. editions in comparison to their U.K. counterparts? In honor of the twentieth publication anniversary of Harry Potter and the Sorcerer’s Stone, here are some pieces of Harry Potter trivia that’ll help you ace even the most challenging “History of Magic” exam. By Kristin Masters. Aug 29, 2018. 9:00 AM. J.D. Salinger authored Catcher in the Rye (1951) and numerous short stories. Known for being reclusive following the massive fame garnered by The Catcher in the Rye, Salinger rarely gave interviews. In 1974, after a 20 year break from the media, Salinger spoke via telephone to the New York Times. 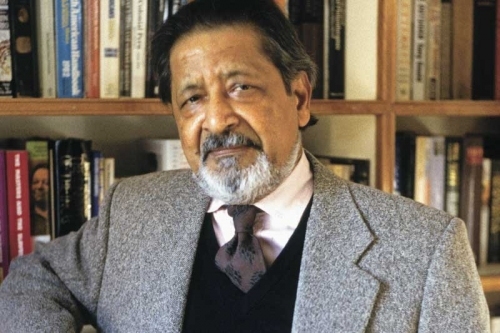 The interviewer asked him about his absence from publishing and the public eye and he responded: "There is a marvelous peace in not publishing. It's peaceful. Still. Publishing is a terrible invasion of my privacy. I like to write. I love to write. But I write just for myself and my own pleasure." Because Salinger fiercely guarded his privacy, we're left with many more questions than answers about his life and experiences. We can turn to Salinger's biographers or to the memoir written by his daughter, Margaret, titled Dream Catcher for some telling information, but each written discussion of his life has in turn been disputed by other family members. By Kristin Masters. Aug 20, 2018. 9:00 AM. Isaac Asimov celebrated his own birthday on January 2. 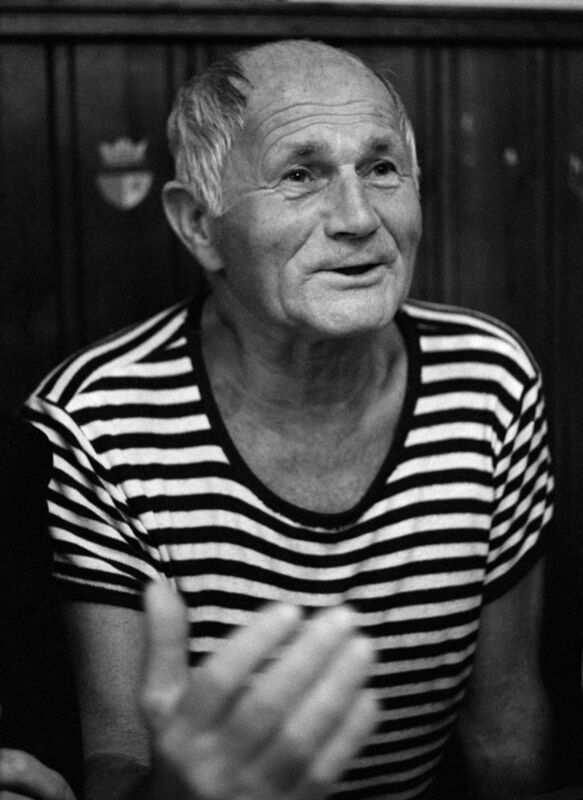 He was born sometime between October 4, 1919 and January 2, 1920 in Russia. According to his father, he was one of the healthiest children around, a fact put to the test when he contracted pneumonia at age 2. Asimov was one of 17 children to fall sick in the town where his family lived, and the only child to survive. The family moved to United States the following year, and Isaac Asimov grew up in Brooklyn, New York. By Abigail Bekx. Aug 16, 2018. 9:00 AM. Sentences can bring both joy and pain. The joy brought from a well crafted sentence lasts far longer than the pain a poorly written one inflicts on readers. Even when a beautiful sentence helps readers feel the pain present in the work, the contentment felt when remembering the beauty of the sentence far outweighs the momentary fleetingness of the emotion. It is the word choice, the flow, the structure, and the skill of the author that all combine to create something truly beautiful. We all have sentences we love. Certain elements draw each of us to different authors and sentences, much like how some prefer mountains over the ocean, but we all can appreciate when the written word is crafted with such skill and grace to elicit a sense of beauty. We wrote a post about ten of the most beautiful sentences in literature nearly three years ago now. Since sentences are subjective, we thought it was time for another round. So, without further ado, here are ten of my favorite sentences in literature to add to the list. By Lauren Corba. Aug 7, 2018. 9:00 AM. 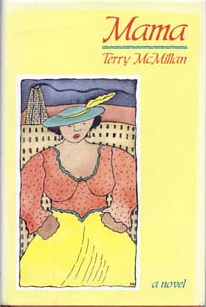 Terry McMillan, author of bestselling novels Waiting to Exhale and How Stella Got Her Groove Back, was born October 18, 1951 in Port Huron, Michigan. She was the oldest of her four siblings and after her parents separated, she was left to care for her brother and sisters. Although forced to grow up at an early age, she found solace in her personal retreat: the Port Huron library. There, she fell in love with reading—relishing the works of classic writers including Henry David Thoreau, Nathaniel Hawthorne, and Ralph Waldo Emerson. As much as she enjoyed their writing, she was discouraged that great works of literature seemed produced only by white men. Then, she discovered James Baldwin’s Go Tell it on the Mountain (1953). By Audrey Golden. Jul 24, 2018. 9:00 AM. Where do you go to find literature in translation from Central and Eastern Europe? For much of the 1990s and early 2000s, readers could rely on Northwestern University Press for contemporary fiction translated from various languages within the former communist countries. While the series came to an end in 2012, Northwestern University Press’s Writings from an Unbound Europe remains one of the most significant series for a wide range of works from Central and Eastern Europe. We want to highlight its remaining significance several years after the series’ end, and we also want to highlight some of our favorite texts that wouldn’t have been possible for English-language readers to devour without the help of the series.